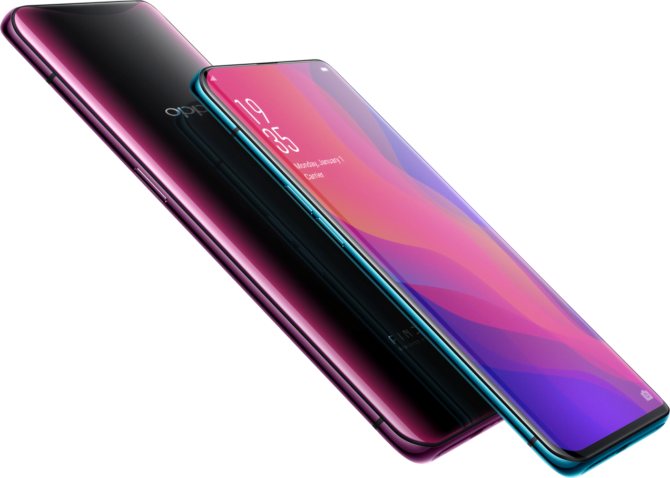 Oppo announced the launch of its flagship phone Oppo Find X in June this year with a truly futuristic look. The most vibrant feature of the phone is the 6.42 inch AMOLED screen that has a 2340×1080 resolution and a staggering aspect ratio of 19.5:9. Oppo boasts that the Find X is the world’s first phone with a panoramic design featuring a seamless panoramic view. The front face design features a screen to body ratio of 93.8% which is perhaps the largest ever! 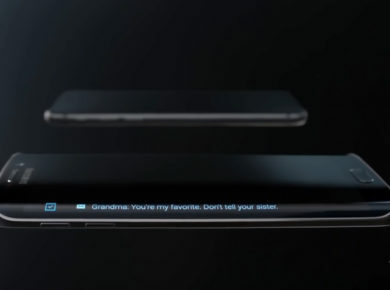 Oppos futuristic design is a seamless end-to-end display with just a little chin at the bottom. This makes it comparable to the Vivo Nex – Vivo’s attempt towards a true bezel-less phone. 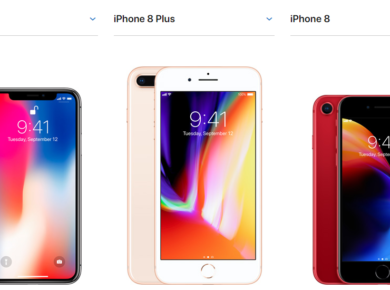 With the bezel-less design comes a great problem: where to put all things that are usually there on the top and bottom of the screen. Oppo has come with an innovative way of its own to solve the problem. Oppo has introduced a mechanical mechanism which raises from the top to reveal the front and the back camera. 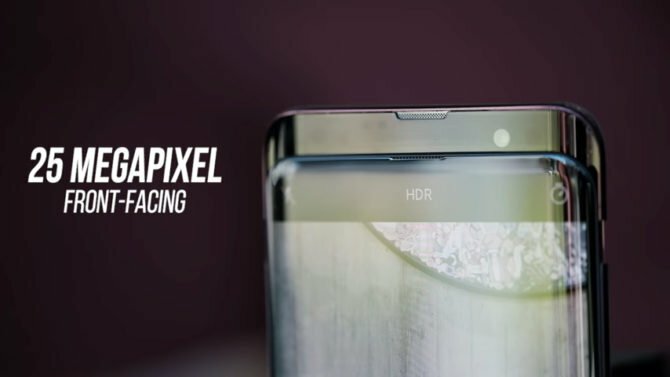 While some may not like including movable parts in phones, the feature helps the phone make the dream of an all-screen phone come true. The Vivo Nex has previously introduced a camera module that pops up from the top when needed. The phone has a seamless glass and metal body with gradient design that comes in two distinct colours-Bordeaux Red and Glacier Blue. The phone features a 25 MP front camera with dual rear cameras that give a great depth perception in your photos. The cameras are supported by advanced AI technology to further enhance your photos. The sliding panel also contains an infrared blaster, a ranging sensor, a flood illuminator, a receiver, and a dot projector. 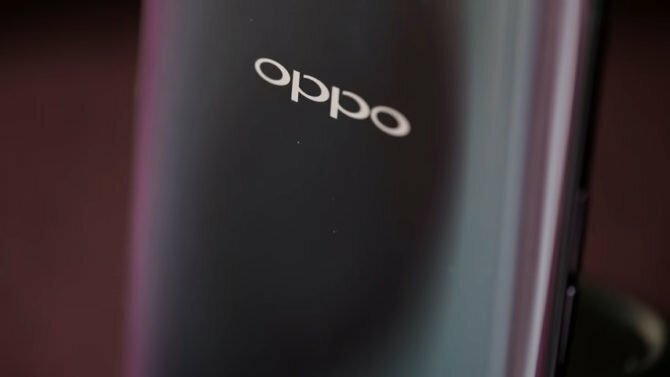 Oppo introduces the 3D face recognition technology that uses the IR blaster and receiver on the sliding panel for recognizing features on your face. Oppo claims it to be 20 times faster than the fingerprint sensing technology used in most smartphones. 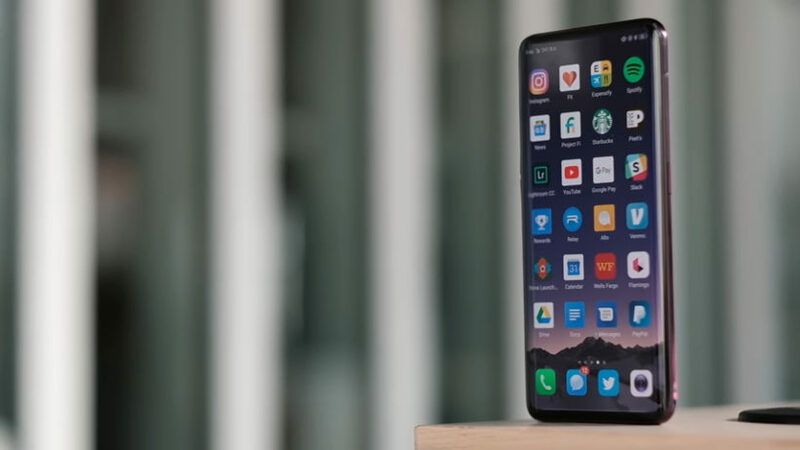 Other features of the phone include SnapDragon 845 processors, 8 GB RAM with 256 GB storage, and a powerful 3730 mAh battery powered by VOOC fast charging. The phone runs ColorOS 5.1 based on Android 8.1 Oreo. The screen has been specially redesigned for the panoramic display.